Cervical discs are an important part of our anatomy. Nestled between the vertebrae in the neck, they form part of the cervical spine – the section of the spine that runs from the base of our skull, through our neck to our shoulders where is becomes known as the thoracic spine. The cervical spine comprises of seven vertebrae – aptly named C1, C2, C3, C4, C5, C6 and C7, each with a single cervical disc between them. If these discs become damaged or affected by wear and tear, they may require replacing so that the patient is not adversely affected. Cervical discs comprise of a soft, gel-like center and a strong, fibrous outer layer that keeps the gel contained inside. Each cervical disc acts as a shock absorber, cushioning the vertebrae either side of it, and working with the muscles, tendons, ligaments and joints in the neck to provide a combination of structure, support and flexibility to the neck. Unfortunately, over time the cervical discs can start to deteriorate as a result of wear and tear. This is known as degenerative disc disease and can affect the discs in any part of the spine. Degenerative disc disease is primarily due to water loss in the discs, meaning that it offers less cushioning and shock absorption. 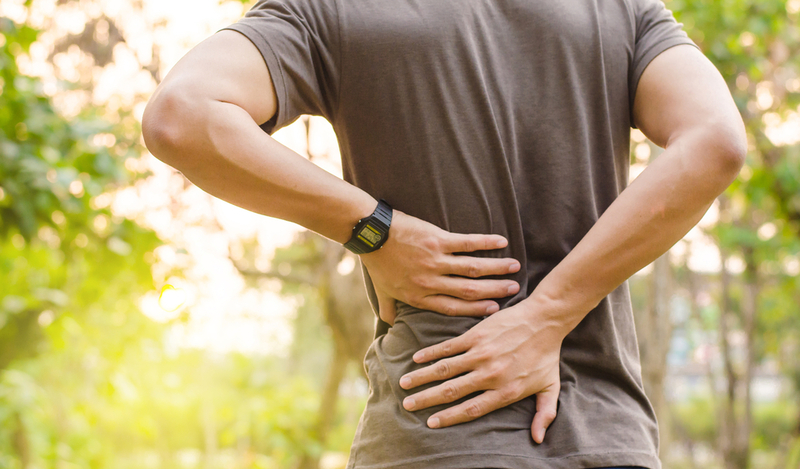 While this happens naturally as we age, some people are genetically prone to losing hydration in the discs quicker than others, meaning that the progression of degenerative disc disease is much more rapid. Why is cervical disc replacement necessary? While our bodies have a remarkable capacity for healing, our cervical discs do not have direct access to a blood supply and so lack this capability. This means that any damage sustained to the cervical discs is irreparable and replacing them with an artificial alternative is the only viable course of action. Am I at risk of cervical degenerative disc disease? Am I a good candidate for cervical disc replacement surgery? Cervical disc replacement surgery is recommended for patients who are suffering from degenerative disc disease that is affecting the neck. However, this does not mean that it is the most suitable solution for every patient. In order to establish if you are a good candidate for the procedure, it will be necessary for you to contact us and attend a comprehensive consultation appointment with our spine surgeon. He/she will be able to use your medical history, in addition to x-rays or CT images of your spine, to ascertain if cervical disc replacement is the most beneficial treatment based on your individual needs.